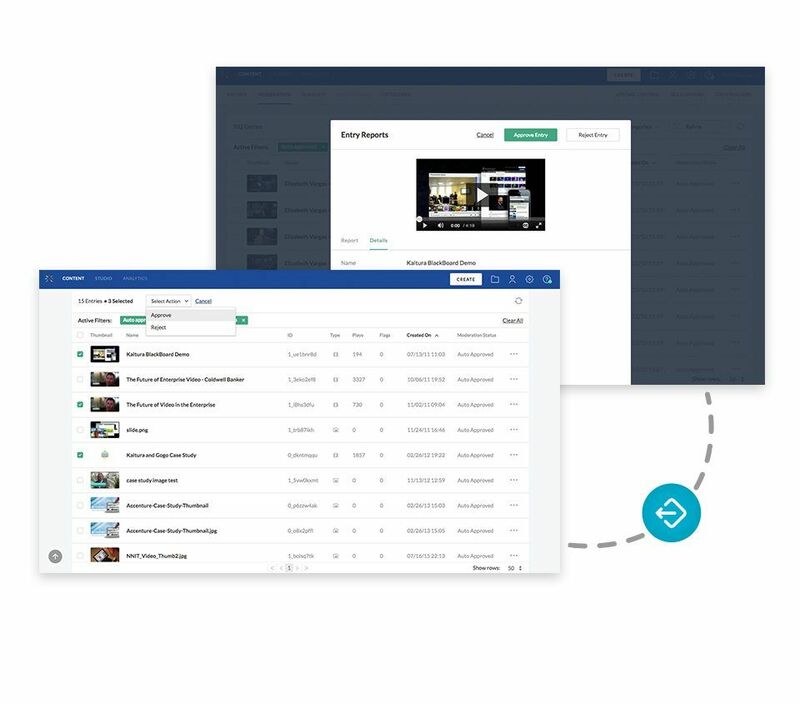 Manage all your media in one central repository. 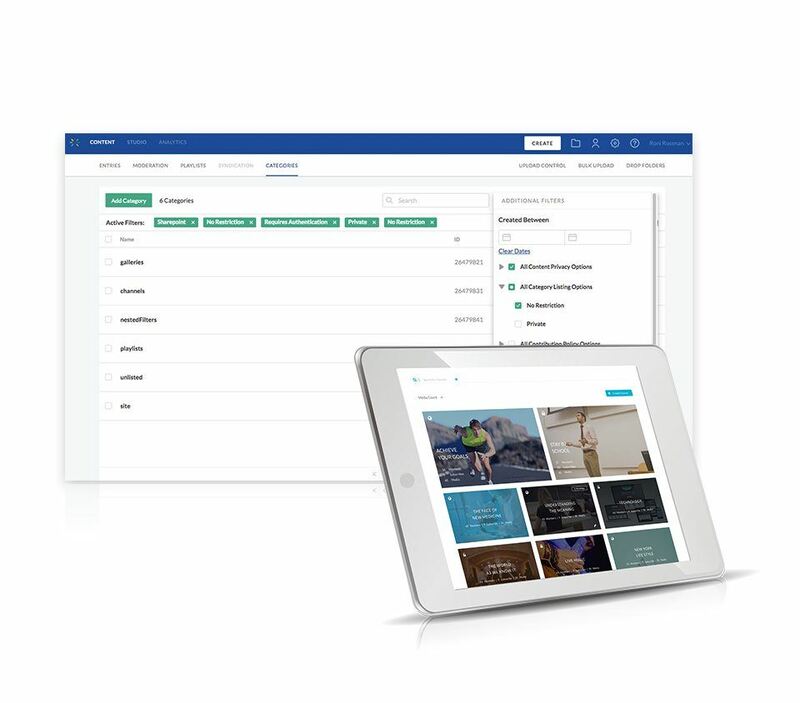 The intuitive interface gives you all the tools you need to organize your content and metadata, easily search media, moderate, create playlists, and much more. Robust permission sets ensure that everyone can easily access what they need, while also keeping data secure. Centrally curate categories, sub-categories, and channels for intuitive content segregation, discovery and SEO. Categories provide a logical structure for your site and assist with video management. You can use categories, along with metadata and filters, to create manually or dynamically generated channels. Playlists can be created manually or be based on a specific topic or criteria,and can be automatically ordered by most viewed videos, highest rated videos, alphabetically, and more. Segregate content in your application based on your various user groups and audiences. Create content channels to be accessed only by certain users, and allow other content items available to all. Create different privacy settings and user roles for each category, sub-category and channel, with different sets of entitlements for granular delegation of ownership, permissions, and moderation. Manage groups and users on your own identity server, using your existing SSO. Control exactly when and where your content is published. Content can be available all the time, or only within a specified timeframe. Open your media to the world, or restrict it by domain and geo location. You can even limit viewing to internal networks, with IP address range restrictions.